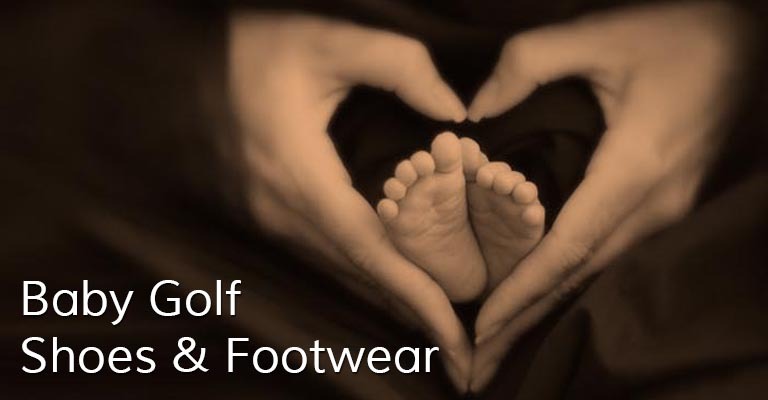 Baby golf shoes, slippers, leg warmers and socks are the perfect gift to get new little baby golfers off on the right foot!! 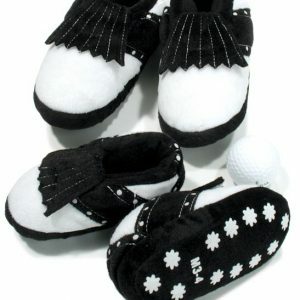 Every baby’s golfing outfit needs footwear to make the outfit shine and be truly complete and coordinated. 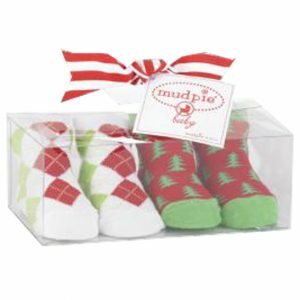 Shoes or slippers provide protection and support for little feet. 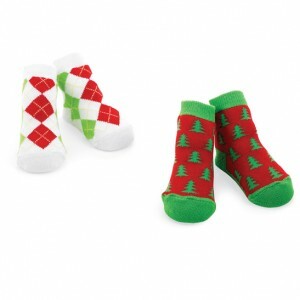 Baby golf socks and leg warmers can be worn with or without shoes to keep legs and feet warm when taking those long afternoon power naps. Get your golf footwear now! !